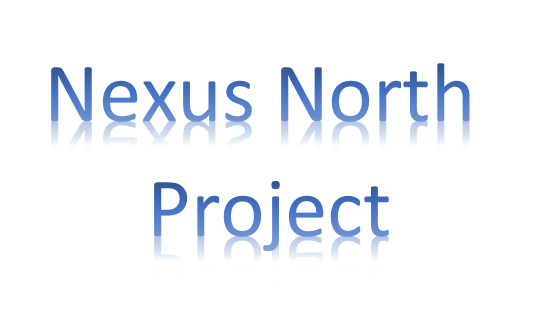 Funded by AFD and EU, Nexus North Project intends to provide support in the three areas of Tubas, Al Yamoun and Maythaloun. The aim is to assist the concerned JSC of Tubas and Al-Yamoun: (T-JWSSC and JSCJWV) in their new responsibilities for North Nexus Project implementation and management, capacity building to enhance their performance and sustainability, and to support the implementation of the water reform. Meeting Tuscan water and wastewater partners.